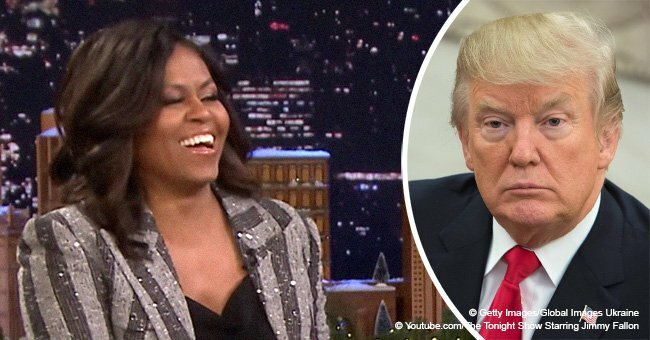 Michelle Obama, the former FLOTUS, revealed that she would never forgive president Donald Trump for creating the “birther conspiracy” against him a couple of years ago. 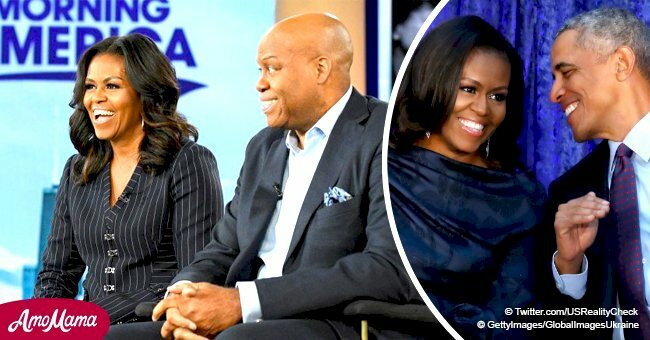 During an interview Michelle had with Robin Roberts, she talked about her new memoir titled “Becoming,” released on November 13, 2018. 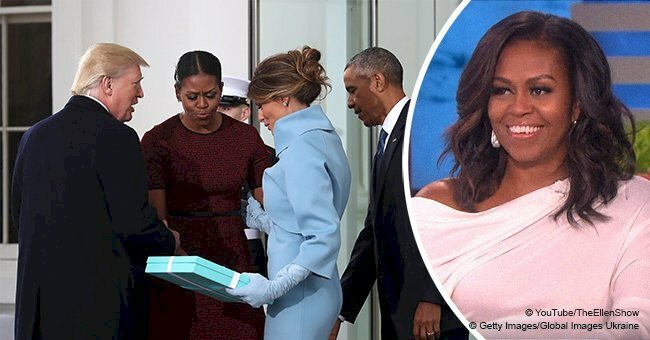 In it, she addressed several aspects of her life, marriage with former President Barack Obama, and her thoughts on Donald. One of the things Michelle pointed out was that she would never forgive Donald for the “xenophobic” claims that he started when Barack was the president. When Barack was still in the White House, Donald created a sort of campaign in which he requested Michelle’s husband to show his birth certificate, suggesting that he was not born in the US but in Kenya, so he could not be POTUS. However, all the official records state that he was born on August 4, 1961, at Kapiolani Medical Center for Women and Children in Honolulu, Hawaii. Talking about that conspiracy, Michelle pointed out that it was not only “crazy and mean-spirited,” but also “underlying bigotry and xenophobia hardly concealed.” Apart from that, she said that things could have escalated quickly into a dangerous situation. Driven by Donald’s remarks, an armed person could have gone to Washington to unleash their wrath. “What if that person went looking for our girls? Donald Trump, with his loud and reckless innuendos, was putting my family's safety at risk. And for this I'd never forgive him," added Michelle. Apart from that, Michelle also shared her thoughts on different topic regarding Donald in “Becoming;” the “Access Hollywood” tape that was released when Donald was a presidential candidate in 2016, wherein he and TV host Billy Bush had an “extremely lewd conversation” about women. Soon after that interview was released, Donald took his time to fire back at Michelle. He was asked about his thoughts on Michelle’s remarks, to what he said that he had not seen it. However, he pointed out that Michelle got paid a lot of money to write a book with controversial aspects. 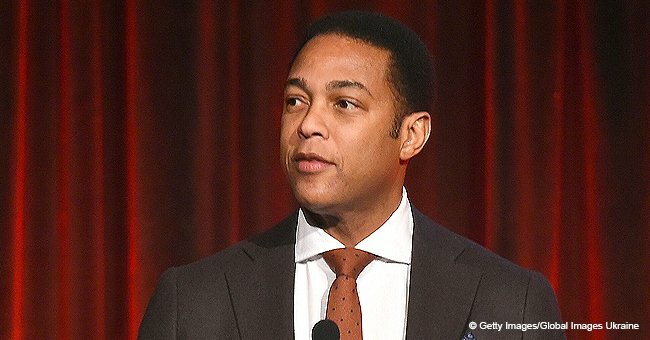 “I’ll give you a little controversy back; I’ll never forgive [Barack] for what he did to our US military. It was depleted, everything was old and tired, and I came in, and I had to fix it. What he did to our military – because she talked about safety – made this country very unsafe for you and you and you,” revealed Donald. While Michelle’s thoughts on Donald’s previous decisions have attracted a lot of attention, she didn’t center her book on him. 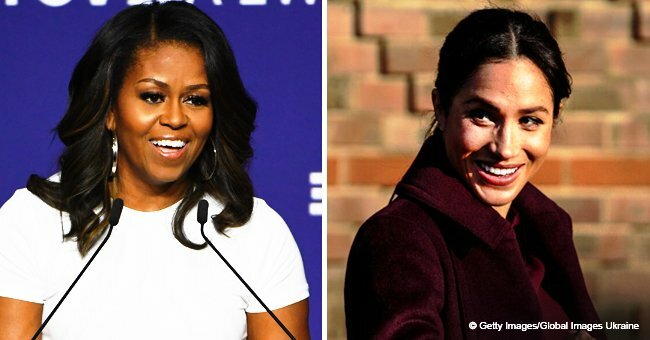 She also revealed the struggles she went through two decades ago to get pregnant and that she underwent in vitro fertilization (IVF) to get pregnant with her two daughters, Malia and Sasha Obama.